Karan Mehta was your average teenager with a weight problem. Lack of education about nutrition led to a diet of soda and pizza. It had been that way for years. 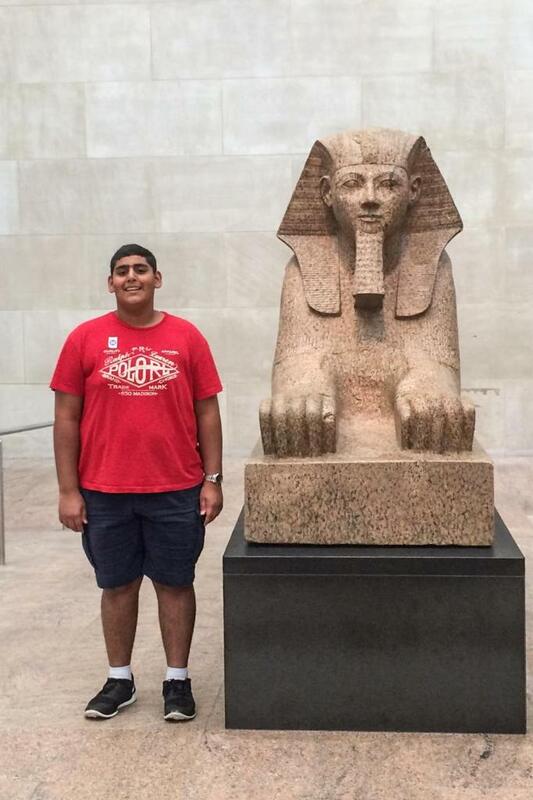 Mehta became overweight in the fourth grade when he was 9, and by the time he turned 15, he weighed 290 lb. at 5 foot 10. He had trouble sleeping at night and concentrating during the day at school. 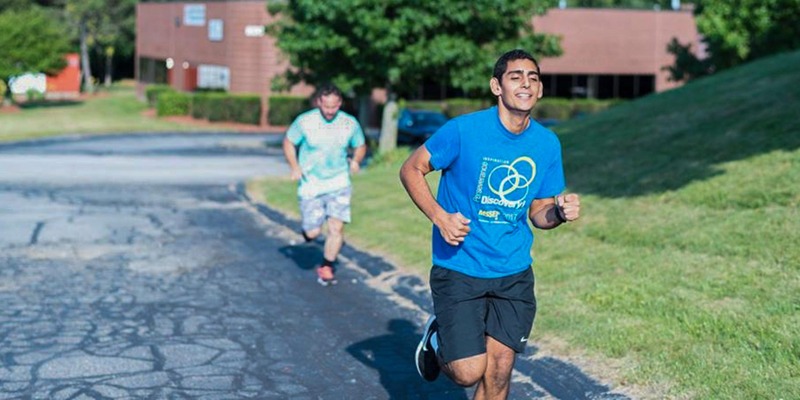 Though Mehta was just a teenager, his blood sugar was in the prediabetes range. “I had dark black markings around my waist, too, and the skin under my armpits was a darker color. My pediatrician told me it was a symptom of high blood sugar and prediabetes,” Mehta said. The condition Mehta was referring to is called acanthosis nigricans, a skin disorder characterized by areas of dark discoloration of the skin and linked to insulin resistance. Mehta wanted to make a change, but he didn’t think he could. Then he started CrossFit at CrossFit 1727 in Shrewsbury, Massachusetts, in 2015. 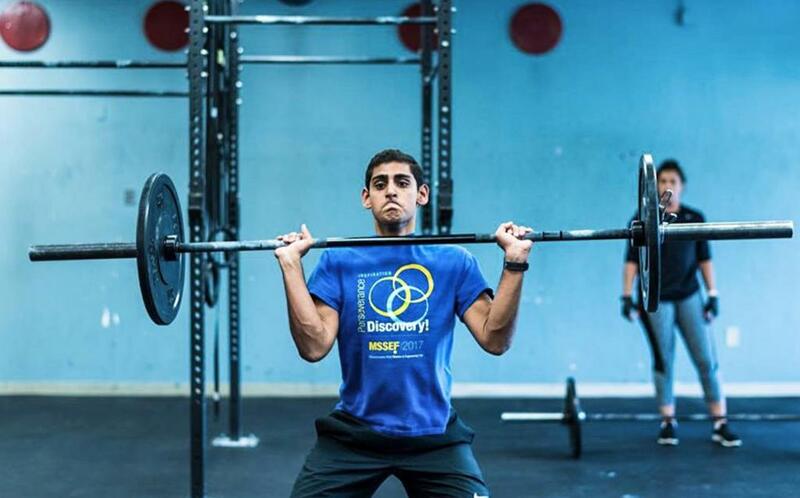 For Karan Mehta, a childhood diet of pizza and soda led to a body weight of nearly 300 lb. and prediabetes at just 15. Mehta lost 130 lb. and reversed his prediabetes after less than a year of CrossFit and healthy eating. Immediately, coach Joseph Shea took the teenager under his wing, teaching him about the importance of getting off sugar and processed foods. “He helped me with meal planning, too, and helped me get off sugary drinks and pizza—pizza was the biggest thing for me,” Mehta said. Soon, he began to enjoy healthy eating. “I eat a lot of eggs and grilled chicken now. I could eat grilled chicken all day,” he said. Coming from an Indian background, Mehta also found himself dabbling in the kitchen, experimenting with ways to make traditional Indian cooking healthier. “My parents and I will take a traditional recipe like chicken masala and make it healthier so I can actually eat it,” Mehta said. Traditional chicken tikka masala is usually served over basmati rice and uses ingredients such as vegetable oil and dairy-based cream in the sauce. To make it a little healthier, chef Nick Massie—commonly known as Paleo Nick—suggests replacing rice with spaghetti squash, vegetable oil with olive oil, and cream with coconut milk. For Mehta, improved fitness led to better concentration, higher grades and more self-confidence. After just 10 months of CrossFit and following a diet of unprocessed foods—mostly lean proteins and vegetables—Mehta had lost 130 lb. Today, at 18, the recent high-school graduate is a lean 160 lb. and can do things in the gym he never thought he’d be able to. When he started CrossFit, his deadlift maxed out at 95 lb. and he could only run a quarter-mile. Now he can lift 300 lb. and enjoys going for runs of 6 to 8 miles. Even better, his blood sugar has returned to a normal level, and he no longer has trouble sleeping. His grades were good enough to earn admission to the University of Chicago, where he is enrolled to study biochemistry starting in September 2018. “My plan is to find a gym right away,” he added. 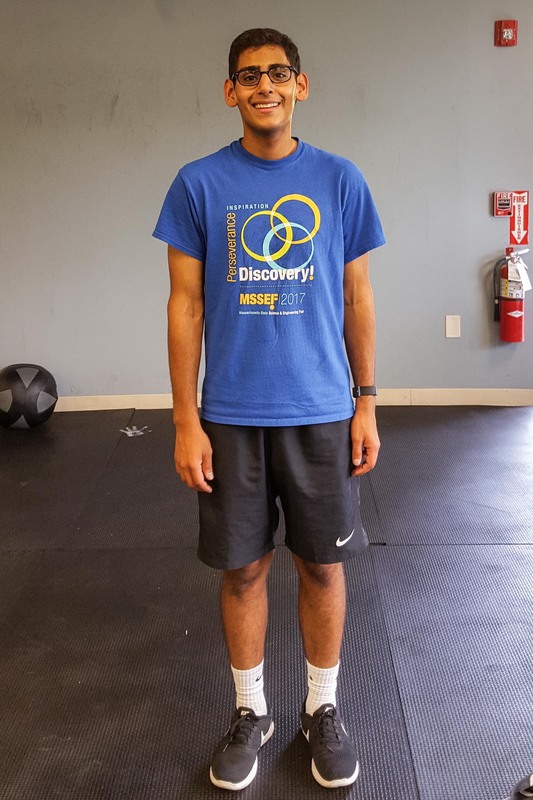 While Mehta is excited about moving on to the next chapter of his life, he said he will never forget how his coach at CrossFit 1727 helped put his life on track. Shea, too, said he has enjoyed every moment coaching Mehta. 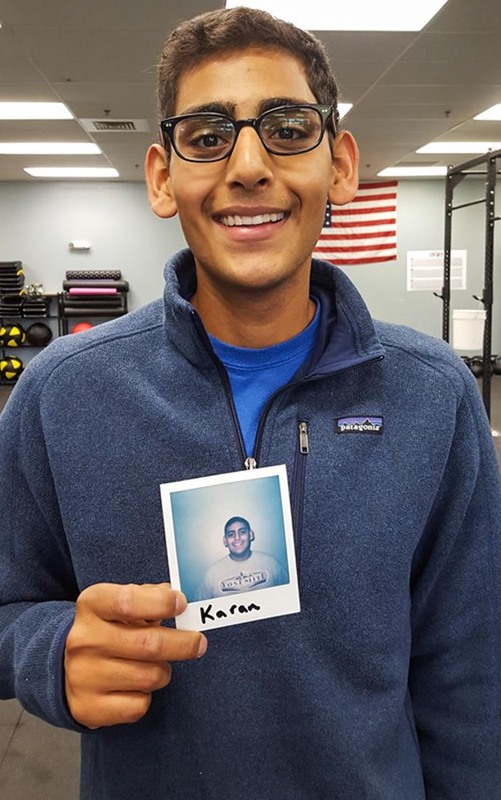 Though Mehta was one of the youngest members of the gym when he joined in 2015, he has always been one of the most coachable and most dedicated to his goals, Shea said. There are no shortcuts to fitness. Mehta achieved his goals with hard work and dedication at the gym and in the kitchen. Mehta’s transformation has inspired the entire CrossFit 1727 community, and has warmed his heart as a coach, Shea added. Mehta knows firsthand that losing weight isn’t easy. He advises other teenagers looking to get fit to find a way to enjoy the process. “It’s so easy to get caught up in the thought of, ‘What if it doesn’t pan out and I waste my time?’ It’s easy to doubt yourself,” he said.